Lot on side of building off of Henry Street, and street parking. Please DO NOT park in the Rite-Aid Lot as we cannot guarantee your car will not be towed. Email us for catering info! 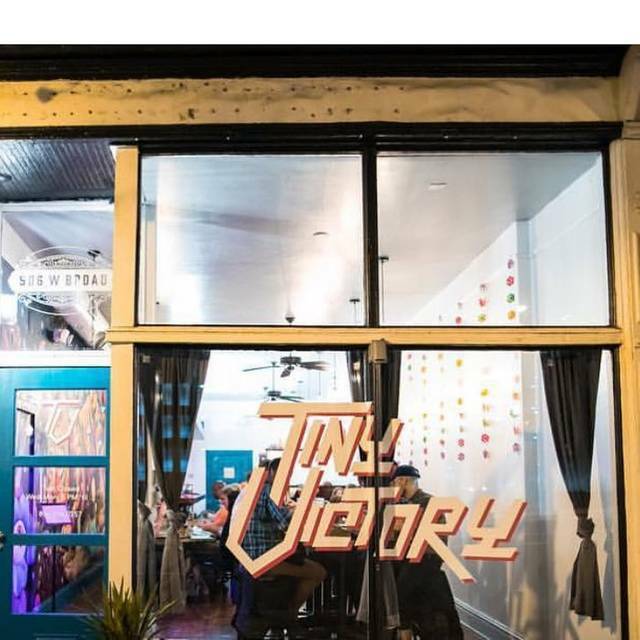 Tiny Victory opened in August 2018 and is located inside the Jackson Ward neighborhood in Richmond. 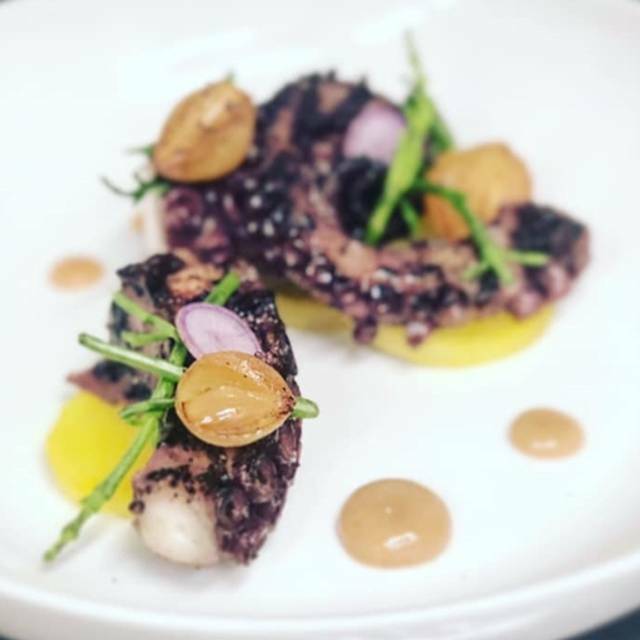 After hitting the Richmond pop-up circuit for three years as The Jackdaw, we decided to open a refined, casual neighborhood restaurant that showcases our interests and love of Filipino (and other Southeast Asian) food. 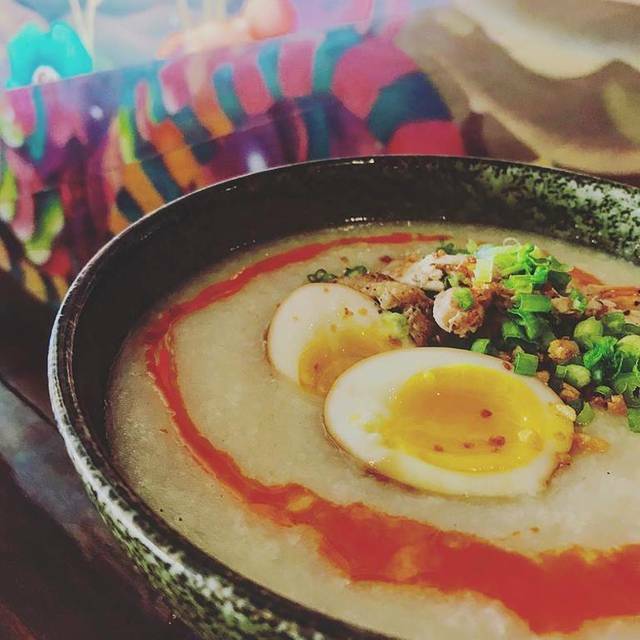 We are by no means offering an authentic experience, but we want to be the bridge for people who are curious about Pinoy food. Our aim is pull you in for a memorable experience and have you seek out the authentic cuisine that influences us so heavily. We want it to feel as comfortable as it would if you were to have stepped into a friend or family member's home.are by no means offering an authentic experience, but we want to be the bridge for people who are curious about Pinoy food. Amazing little restaurant in the Arts District. The music was awesome. I felt like I was listening to my favorite movie soundtracks while I was eating. My date and I shared a shishito pepper and the sisig...which if you’ve been and never tried it: DO IT! I got the fried chicken and she got the lechon. The kitchen knocked it out of the park. Some of the BEST fried chicken I’ve had in my life. I will definitely be back. This place is perfect for everyone. The food was delicious. So tasty. Bartender made very boozy drinks and was very attentive. We had the fried chicken which my daughters said was “worlds best” and I had friend snapper. I inhaled entire fish by myself. Great food & Drinks.....what's left to say.....we'll be back! 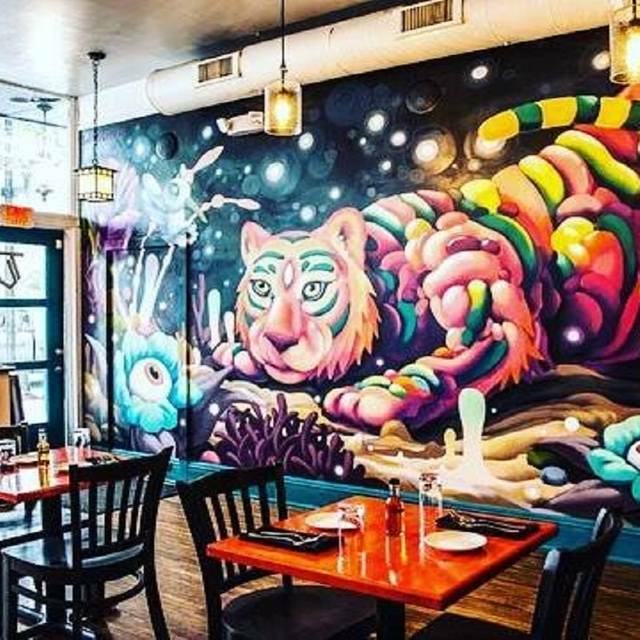 The restaurant is small and not particularly attractive although the wall mural is very cool! The food is surprisingly good. Surprising because we were unfamiliar with most of the Filipino ingredients on the menu! The waitress steered us in the right direction so ask questions! We will be back. I loved the mackerel dish. The menu changes based upon available ingredients! We made reservations to celebrate our anniversary and we’re so glad we found this place. We were at a loss on where to go and wanted to try something new. They were in the process of starting a new bar menu and are about to launch a new dinner menu, so we were happy to be some of the first to try new drinks and the last to try the food menu. We got the lamb belly and it was perfectly tender. The sauce was the right consistency and the perfect balance of sweet heat. They garnished it with pineapples and a fresh little cilantro salad. The bistek was a simply balanced and perfect entree. It reminded me of a steak and potatoes dish with so much more to offer. My wife got the Shrimp and was blown away. The risotto was the perfect texture. Shrimp, masterfully cooked and the egg yolk jam was the star of the show. We definitely plan on coming back to try the new menu. Thanks, Tiny Victory! The service was excellent. The servers were kind, attentive, and helpful. However, we were generally disappointed with the food. Specifically, it seemed to be lacking in flavor. We got the Brussels sprouts small plate, the Filipino spaghetti, and then a risotto-like dish with shrimp and “crab fat.” The Brussels sprouts were the standout and most flavorful. I generally like my Brussels with a good crisp and these were softer. But nice flavor. The shrimp rice dish was pretty bland. The crab fat was intriguing, but we couldn’t really detect the taste of crab. The dish could have benefitted from more complexity of flavor. Maybe some acidic element and salt (salt fat acid heat after all!). The Filipino spaghetti dish was the biggest letdown. I was excited about the alkaline noodles since this is what ramen noodles are. However they lacked the bite and springiness of high-quality ramen noodles. The sausage on top was way overcooked and dry. Tasted like basic smoked sausage you could get at Kroger. And the biggest disappointment was the tomato sauce. It honestly was reminiscent of Chef Boyardee or Campbell’s tomato soup. I truly don’t mean that as an insult, but it was shocking as I expected more interesting flavors. Again, the service was great and maybe we either didn’t pick well or didn’t come on a good night. But we won’t be running back as the dishes aren’t cheap. For beverages, the specialty drinks were very good (one of the best gin drinks I've had in a while). For the food, our table ordered 1 small plate to share, then we each got a large plate as an entrée. I really enjoyed both dishes; my only complaint is that the entrée/large plate portion was small. I'm not expecting an enormous portion, but for the price we paid, I don't want to fill up on white rice. The location, noise level and service were all fine and we would return. The food was expensive but nothing special, and portions we’re pretty small. They also only had one waitress working the entire restaurant, so service was extremely slow. We went for Valentine’s Day dinner and made reservations through Open Table. We were not made aware by Open Table that there was a Prix Fox special menu at $55 per person that day. We had actually picked the place based on the regular dinner menu and prices and thought it would be a moderately priced date. After dinner and drinks, our bill was $160 for two people, considering we had one drink each. The service, food and ambiance was excellent though and would definitely go again and dine out of the regular menu. I was absolutely delighted to find such a gem of a restaurant in the heart of downtown Richmond. 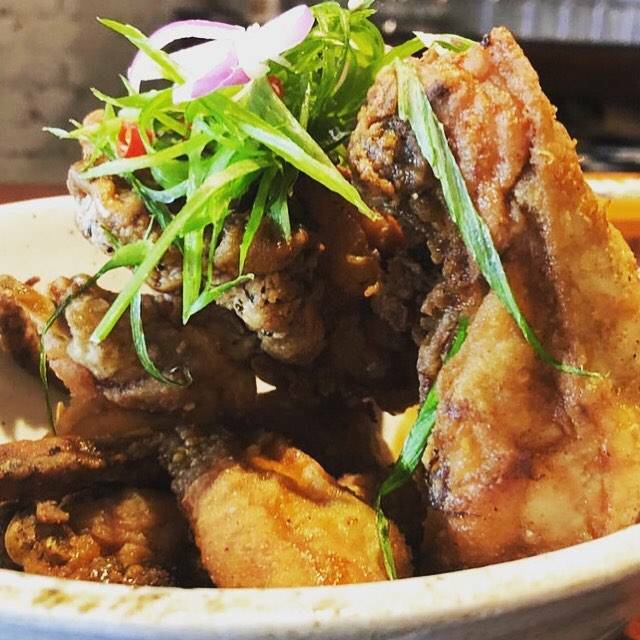 Richmond offers many fine and interesting dining options and Tiny Victory is a must for any who claim to know the Richmond Restaurant scene. Terrific craft cocktails too.